We offer a broad range of high quality, reliable seals for industrial needs. 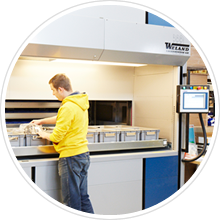 If fast delivery time, reliability and professionalism are your criteria, turn to us. 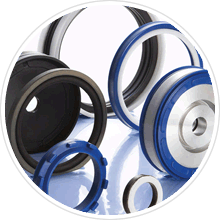 We maintain a broad range of seals in our stocks to minimize your downtime. We accept only reliable European brands into our selection. Contact us when you need the correct seal. We welcome you as a client. Tisan Oy imports and stores seals for the needs of the industry. Tisan Oy is a family business founded in 1994 that imports and stores seals used in industrial applications. Our expertise in industrial seals reaches over 40 years. Products handpicked to suit the needs of our clients forms the base from which we’ve stabilized our position amongst our clientele. 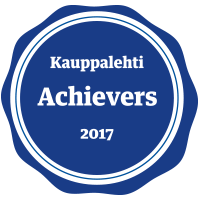 Currently we employ 11 personnel and our turnover in 2017 was 3,3 MEUR. At the turn of the year we carried over 9000 different articles in our stocks.